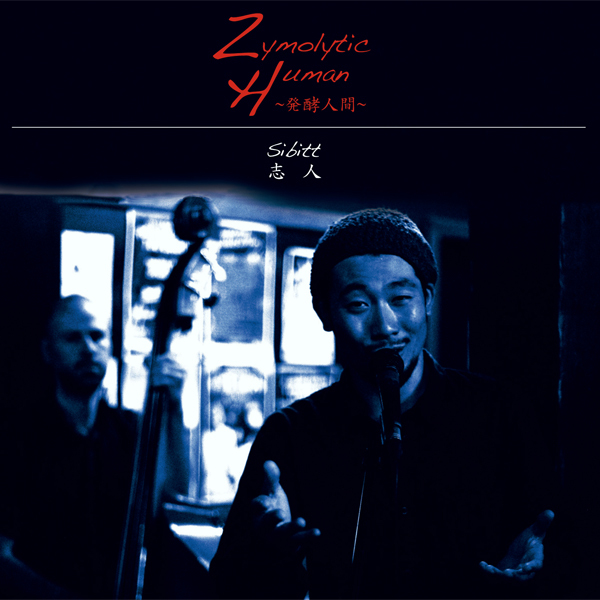 During a visit to Montreal, Sibitt from Tokyo, Japan found and pushed himself in new musical directions for his sophomore album, with the help and collaboration of a wide variety of artists from the city’s diverse music scene. For listeners who don’t speak Japanese, Sibitt’s rhymes and sensibilities shine through. Language is not a barrier here – you can feel the meaning through his unique flows and character throughout the album.